What Is Home Staging, And WHY Do I Need It? Home Staging is the act of styling and presenting a home so that it appeals to the most likely buyer demographic. Home Staging is marketing. 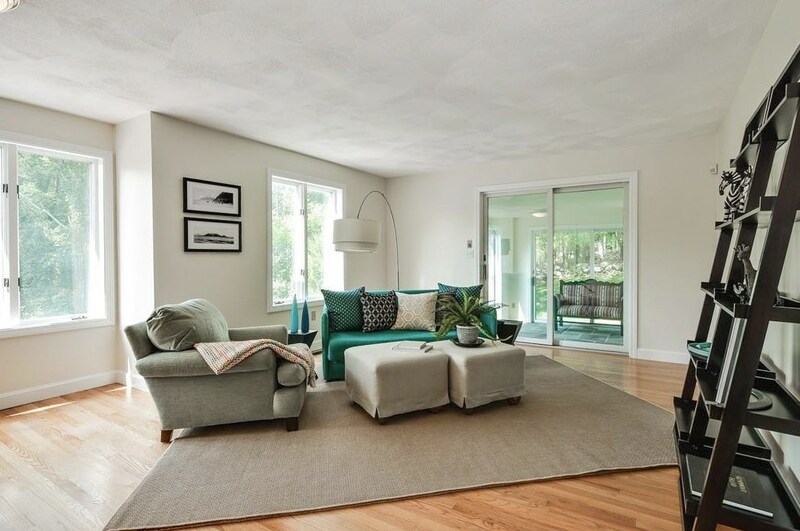 Effective Home Staging ensures that your home will be seen looking its best, results in beautiful and engaging MLS photographs and allows buyers to emotionally connect to it. When buyers visualize themselves living in a home, they are more likely to make an offer. While the concept of staging has been around for decades, only recently Home Staging is becoming an industry standard. Whether occupied or vacant, all homes will benefit from staging. Occupied homes typically have too much in the way of clutter and furniture while vacant homes lack style or don’t photograph well. Competent stagers are skilled in both areas but it’s not unusual for some to specialize in one or the other. Why should I consider staging my upcoming real estate listing? Given the popularity of shows on HGTV and information available on the internet, sellers and buyers are more informed and savvy than ever. This is crucial to understanding why staging is so important. They understand the relevance of staging and how it will improve the appearance of their home. Buyer’s expectations are high and they know what they are looking for and at the top of the list is move-in ready. Also, it is becoming increasingly more common for sellers to inquire with their agents about offering staging services. At least one nation-wide real estate firm now proudly offers to pay for staging as part of their marketing package. By not offering staging, you are only helping sell the competition because someone else will! 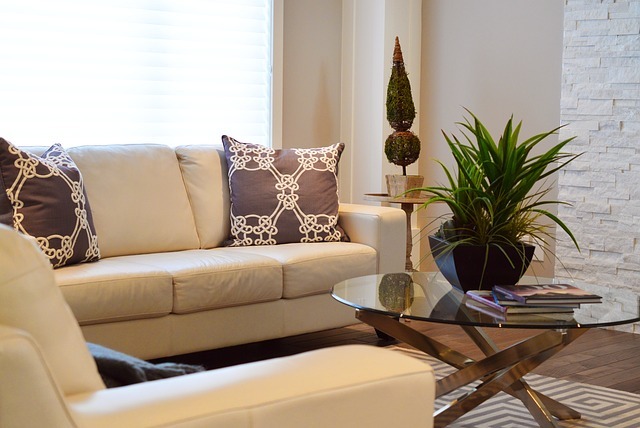 What are simple tips for home staging? When people make the decision to move, almost always, they are looking to hit a reset button. You are trying to tell a story here so no more chaos, papers strewn about or laundry piles everywhere. Today’s buyers are busy and stressed. Simple, stylish home design is a motivating factor to this group. Showing your home as calm, restful and organized is paramount so you’ll need to look at your home objectively. Each room needs to serve its purpose and one purpose only. Does your family room have a messy desk, craft table and ironing board? A family room is a place to gather to watch tv or play a board game. Does your bedroom have a treadmill and a drying rack? That’s too much information and sends the wrong message. All that is needed is a bed, bedside tables, lamps, a dresser and fresh bedding. A few charming touches like art and accessories will be enough to finish the space. Next, get rid of the clutter. Heavy drapes, scatter rugs, bulky furniture, crammed bookshelves, papers and countertops are visually choppy and should be minimized to create an open and airy space. It may make sense to buy Marie Kondo’s book, The Life Changing Magic of Tidying Up, to begin your clutter-free journey. She’ll take you through ridding yourself of material excess in an organized way that sparks joy. You are trying to sell your space not your belongings so drawing the eye towards beautiful pine flooring, a bay window or a stately fireplace take precedence over your children’s art collection. You’ll want to address how “old” your home looks. The lifespan of a design trend is about 7 years so If it’s been more than 5 years since you last painted, you might consider repainting in an on-trend, neutral tone. Consult with a professional or do some research on a site like houzz.com to avoid costly mistakes. Address lighting. Are you living in the dark? 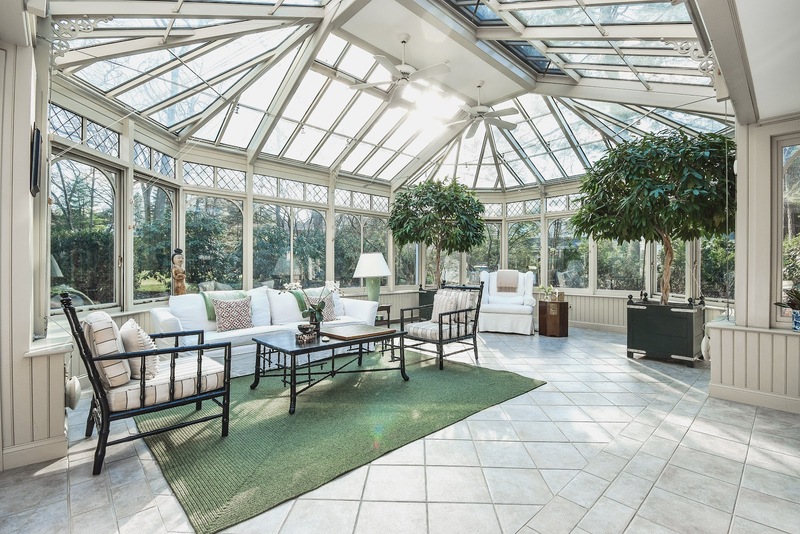 Light and bright gives buyers a positive outlook and opens and recedes. Do you have a dark half-finished basement filled to the brim with junk? Even if it’s cinder-block, clear it out, paint the walls white, the floors medium gray, add a bright throw rug and few cute toys like a wood riding horse, install some track lighting and you’ve just added some great useful space! How much should I spend staging my home? Staging is objective. When considering hiring an expert, it’s vital to examine the before and after photos in their portfolio. This is the best way to ensure results you will be pleased with. Expect a good professional staging consultation to run about $200-$300. More or less if a written report is included. Need more help? 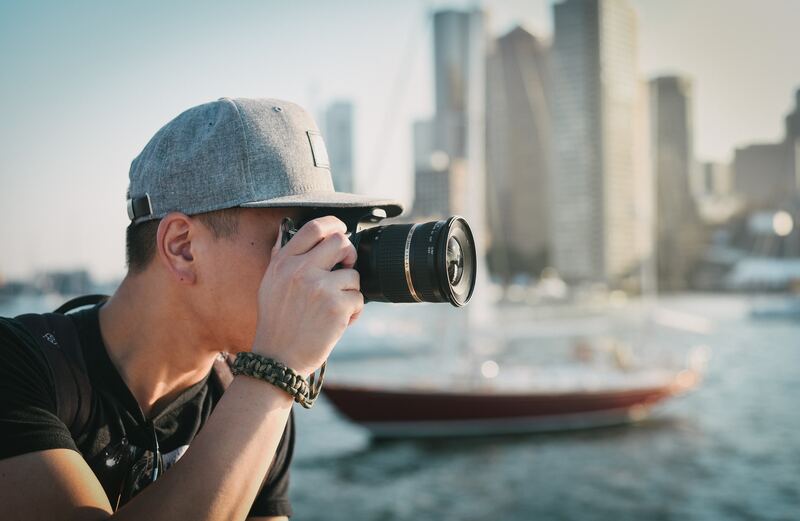 You’ll probably be looking at between $50 and $250 per hour depending on how experienced your stager is and your location. 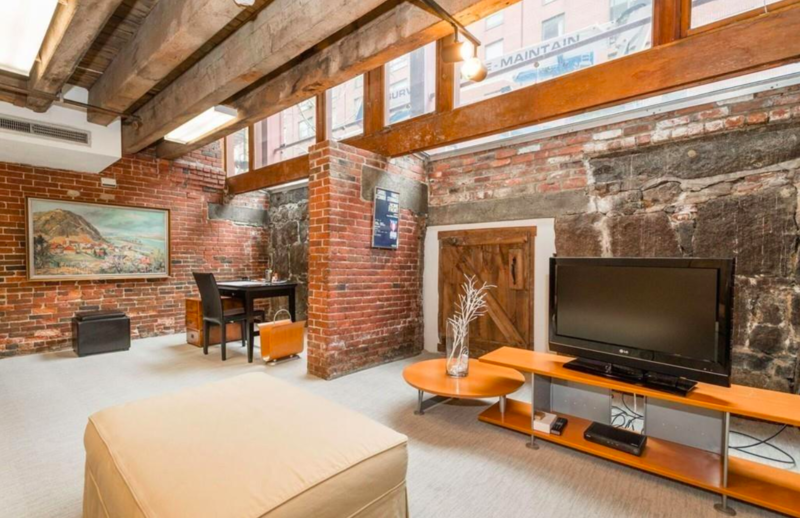 In Metro Boston, the cost for staging will be between $600 and $1,000 on average. 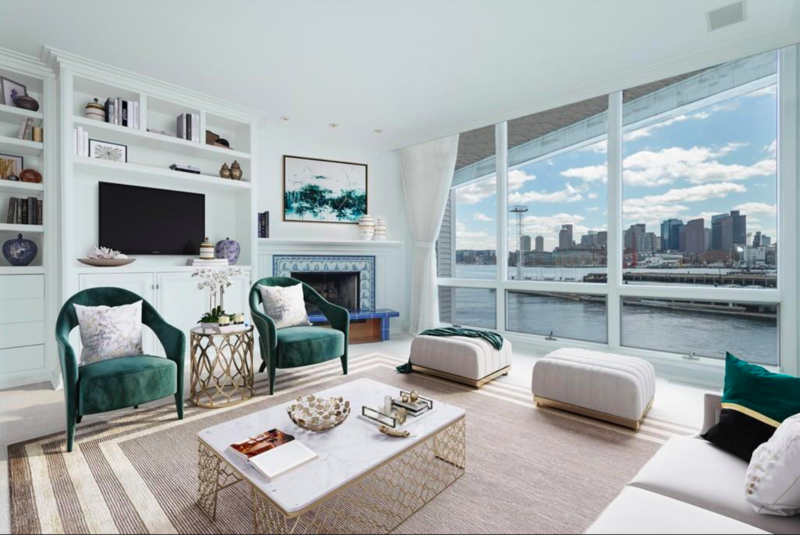 If you rent furniture, the low end will set you back $2,500 for a 1,000 square foot, two bedroom city condo and a 4,000 square foot, four-bedroom suburban home could easily fetch a $15,000 price tag for a 3-month lease. Staged homes sell for about 6% more on average, so think about your bottom line. If your home is on the market for $600k, that could equate to a $36,000 profit from your staging efforts, when done correctly. A home is likely the largest investment you will ever make and protecting its value is up to you. Your home has brought you and your family many memories and the best way to show your gratitude is to pass it proudly to another who will also cherish it. Homeowners association fees, simply abbreviated as HOA fees, are funds that contribute to maintaining the common areas of a planned community, such as condominiums, townhouses, or free standing homes within a gated development. HOA fees are typically paid monthly by the homeowner. The cost of HOA fees is determined by a variety of factors, including the community's location, available amenities, and general lifestyle. Consider your budget and your must-haves for an ideal living situation. 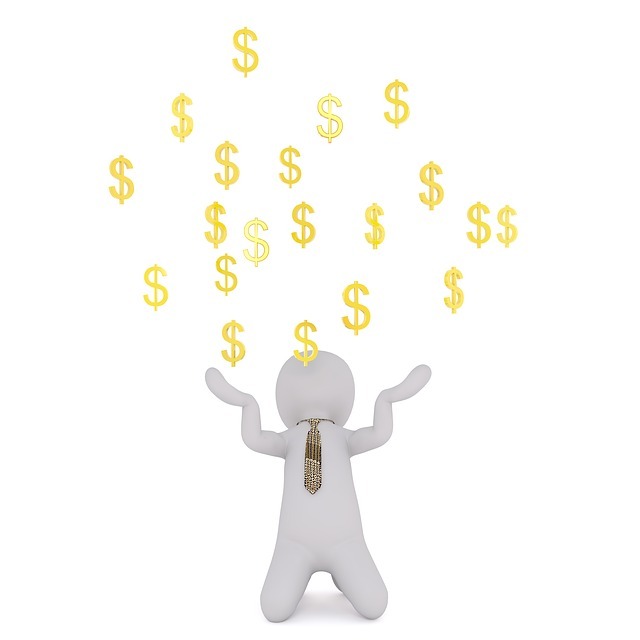 Are HOA fees worth the investment for your situation? Work with your realtor to determine which condo or shared community properties have proportionate HOA fees based on your needs. 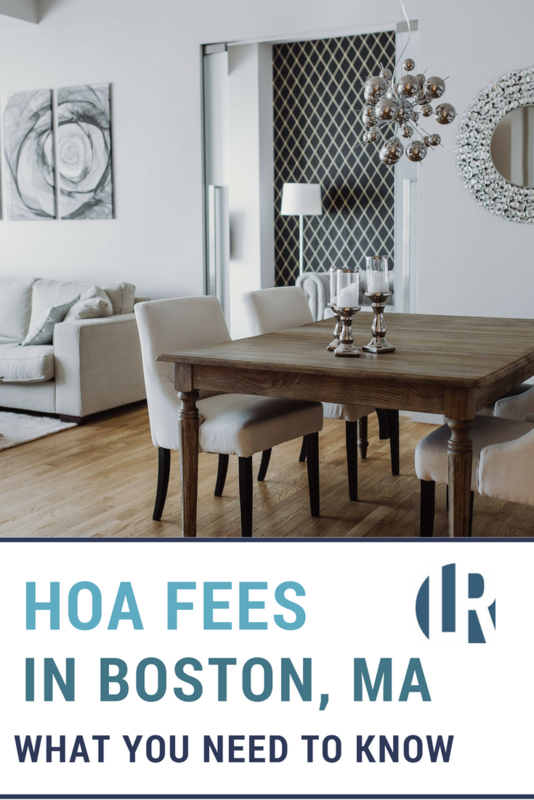 What is the average cost of HOA fees in Boston? Although HOA fees are rising, this should not necessarily deter a homeowner from looking at condominiums, townhouses, and other planned communities. As property values increase, especially in metropolitan cities that are popular industry hubs, it is only natural that HOA fees would rise to reflect the nature. The appeal of condo living differs greatly from the appeal of single-family home living—it can be inferred that the condo-lifestyle permits a homeowner living in a metropolitan area to enjoy community amenities at their convenience, as well as allows the homeowner more flexibility to move his/her career. 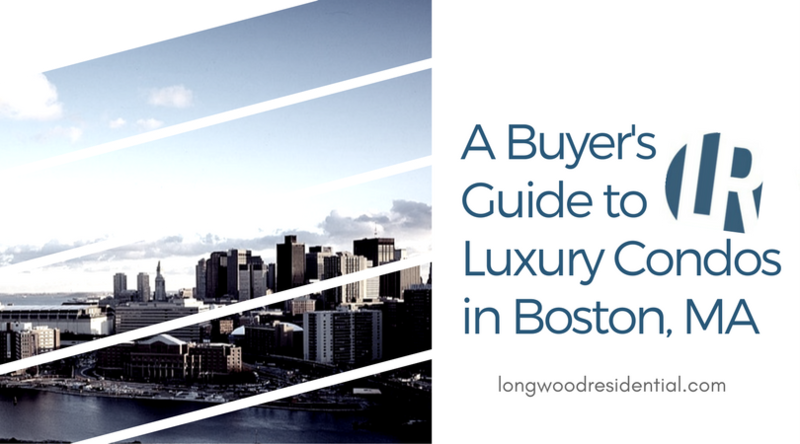 Want to find out if the luxury condominium lifestyle in Boston is for you? Contact us at Longwood Residential today! Learn more about the full methodology and the other state rankings on the U.S. News & World Report website. Another study published earlier this year recognized Massachusetts as the "Best State to Raise a Family." 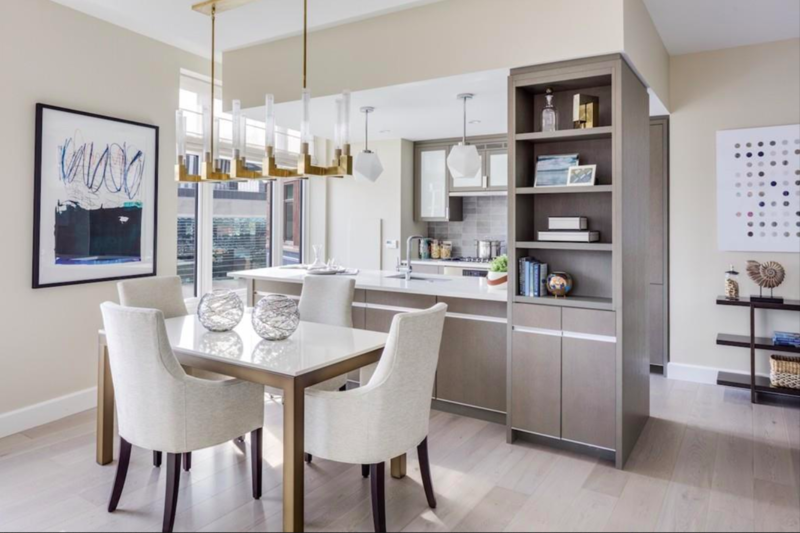 Luxury condominiums present a desirable and practical living arrangement for individuals and families living in a vibrant urban center like Boston, Massachusetts. 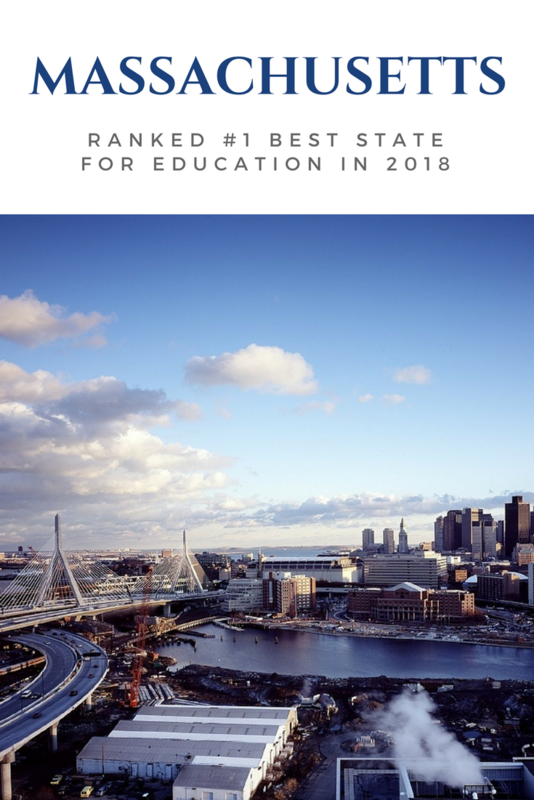 A popular destination for students, intellectuals and professionals in healthcare, business and technology, the city of Boston has a rich American history with a bright, global future ahead. 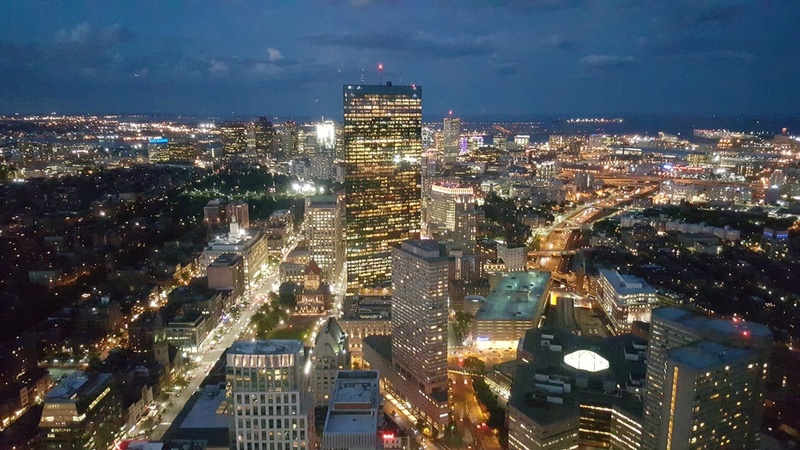 There’s a lot more to Boston beyond Haymarket and Downtown Crossing! Whether it’s historic Beacon Hill within walking distance to Boston Common and the Botanical Gardens or artsy and diverse Jamaica Plain, there is a neighborhood to suit every taste and lifestyle. As a major urban city, the competitive real estate market correlates with Boston’s higher cost of living. However, there’s no reason to be discouraged—the right amount of research and the help of a professional realtor will go a long way to help navigate the Boston real estate market. What is the cost of living in Boston? 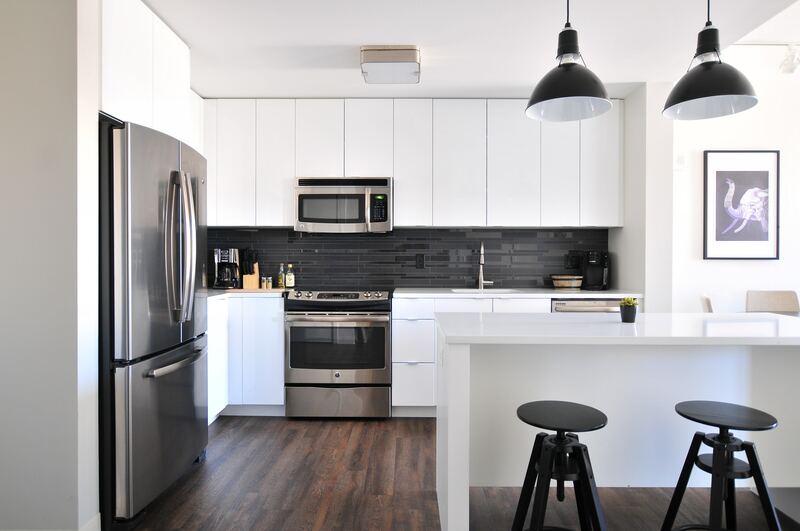 You may think that a condo is right for you, but depending on your budget and your location, it’s important to explore other possibilities. There are plenty of other living arrangements in Boston—renting an apartment, renting a home, or even researching rent-to-own arrangements, may better suit your situation. Condos for Sale in Boston and Brookline! Do you want the satisfaction of owning your own place without all the responsibility? Then purchasing a condo may be right for you. Condos for sale by Longwood Residential are individual units located within a building or multi-family home. You must get approved for a mortgage just as you would when buying a private home. You pay association dues in addition to your mortgage. These fees are mostly for maintenance of common areas. While you’re responsible for maintenance inside your unit, your condo association takes care of things such as landscaping and shoveling snow. Luxury condos, such as those operated by Longwood Residential, are run by a board of directors. The board votes on, and enforces, rules that affect residents. You will want to learn about the condo board’s reputation before buying a condo. Also, you should know how much of a reserve fund the association has on hand to handle exterior upkeep. We offer one, two, and three-bedroom condo options as well as limited studio-sized units. Most of our condos are in neighborhoods that are within walking distance to many of the things you need. Our buildings are also located in areas with excellent access to public transportation. Which Boston Neighborhood is Right for You? Deciding you want to buy a condo is just the first step. It can be a bit more challenging to find the amenities, price range, and neighborhood, that is just right for you. 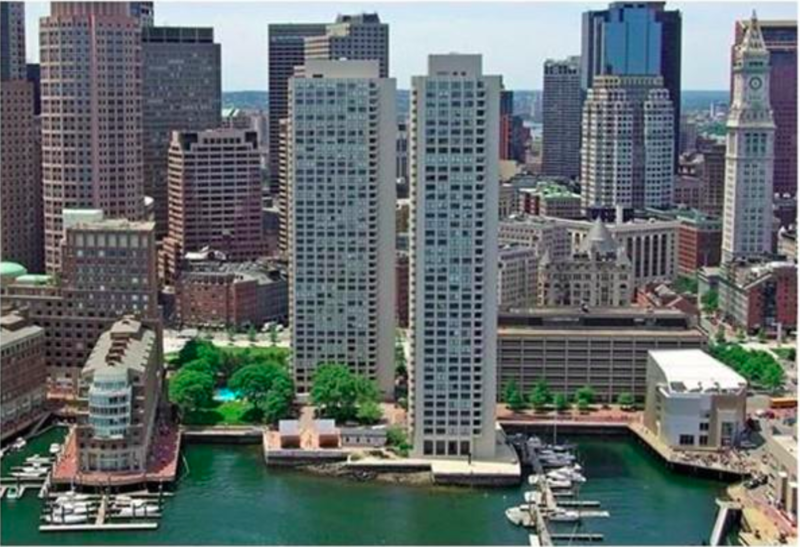 Longwood Residential offers condos for sale in more than a dozen Boston neighborhoods. 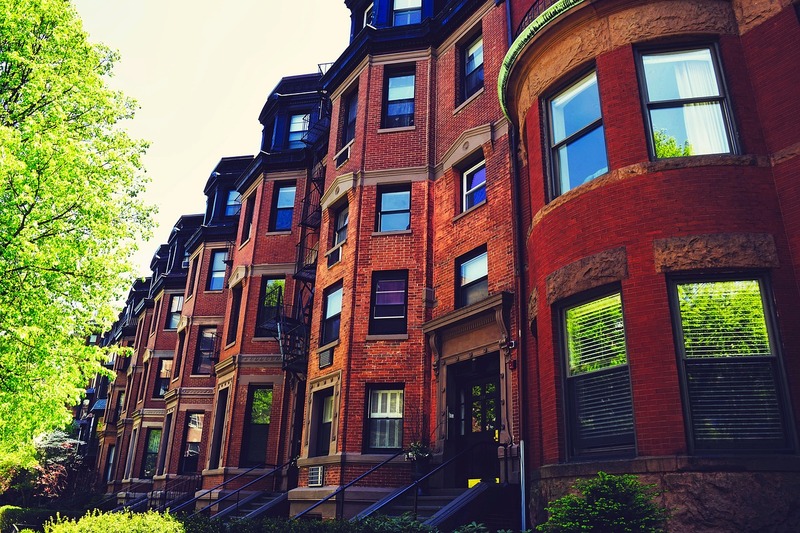 Whether you have your heart set on Back Bay, Roslindale, or The Fenway, we can help you find the best Boston condo for you and your family. Feel free to start your search here or contact our office for assistance. We look forward to working with you. According to a June, 2017 report released by Best Places, Boston scored a 169.90 for overall cost of living. A score of 100 is the baseline for cities across the United States (the higher the better). High housing costs seem to contribute the most to this score. Although Boston scores high in several other areas as well, it’s the housing costs that really drive it up. They are highest in Boston proper as compared to the Boston/Cambridge/Newton metro area and Massachusetts as a whole. Setting down roots in the right neighborhood can make all the difference in housing costs. Many residents consider the cost of living in Boston worth it. The city offers excellent public transportation and a rich history, among other things. You always have the option of getting in on the tiny house craze to reduce your housing costs. These high rental rates might encourage some people to become homeowners sooner than they would have in a different area. At Longwood Residential, we offer competitively priced apartments, condominiums, and private homes. We may have exactly what you’re looking for, so give us a call or click to contact us and discuss your needs today! If you’re trying to buy a home, you may feel discouraged by the 20% down-payment that most lenders require. However, saving up for a 20% down payment on a six-figure home is simply unrealistic for many home buyers. You may qualify for a program that doesn’t require you to put any money down to purchase a home. Credit unions are owned by members instead of a board of directors. If you’re not already a member, consider researching local credit unions to see if you meet criteria. Some credit unions offer loans with no down-payment, to members with good credit who earn 80% or less of the median income for the area. If you don’t need to live in Boston proper and are okay living in a town of less than 10,000 people, this loan could work for you. These are the criteria for a no-interest loan through the United States Department of Agriculture. The federal organization may also be able to help if you earn low or moderate income for your area. This program is for retired military members or their surviving spouse. You need an excellent credit score and a special appraisal to qualify for a Veteran’s Administration home loan with no money down. Longwood Residential is Here to Help. The city of Boston is currently on target to meet its goal of 53,000 new housing developments by 2030. We’re willing to do whatever it takes to match our clients with their perfect home. Consider attending one of our first-time home buyer seminars if you have never purchased a home. You may also want to think about other homeownership options, such as buying a condo. With determination, planning and having access to the right resources, home ownership can be a reality, much sooner than you think. If you’re trying to sell your house quickly, skip the for sale by owner option. By going it on your own with a FSBO, you’re required to perform hours of research, just to determine a starting listing price. You’ll also have to supervise and control all of the other nuances that go with selling your home on your own. This includes arranging home showings and drafting a legal P&S (purchase and sales) agreement. Many sellers make the mistake of setting a price too high and then lowering it when the house fails to sell within a predetermined time. It’s important to understand that activity during the first 30 days of your house being on the market is the best you’re going to see. Starting out with a price that’s too high will delay the sale of your home unnecessarily. 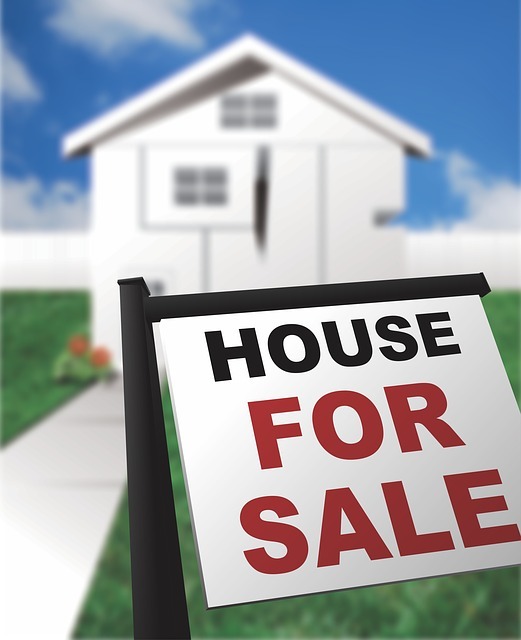 At Longwood Residential, we have years of experience establishing the right selling price for specific neighborhoods. Keeping up with your home’s maintenance means you won’t have to scramble when it comes time to sell. If you notice something needs repair, we recommend taking care of it before putting your house on the market. 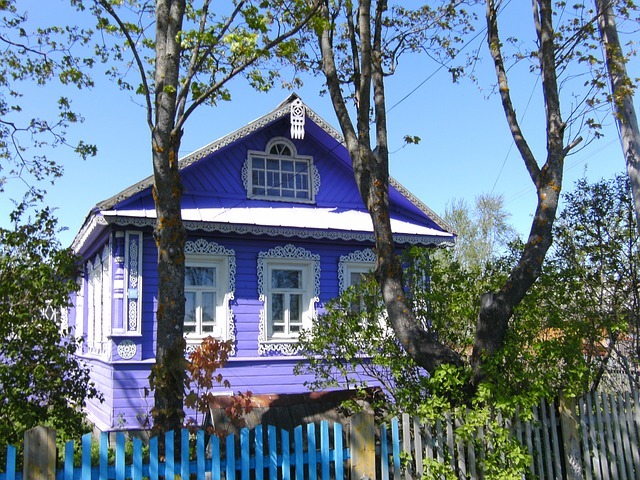 It’s also essential to enhance the view of your home from the street. Consider planting flowers, replacing the dented mailbox, or giving the front door a fresh coat of paint. Buyers won’t even stop to look if they’re already turned off before setting foot inside your home. This will probably be hard to do, but it’s a necessary step. Buyers need to picture themselves living in the house, not you. If you need successful home staging ideas, just ask your Longwood Residential realtor. Work with an experienced Longwood Residential realtor! 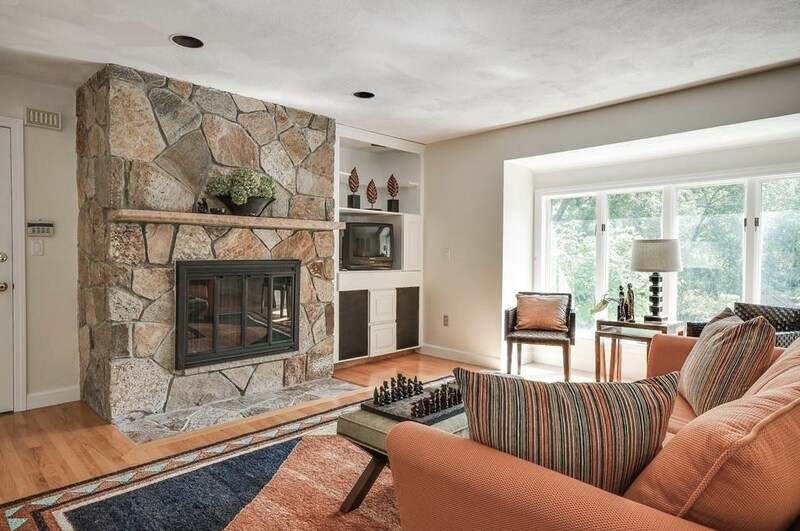 As our client, you will benefit from our many years of experience selling in the Brookline/Boston markets. When you list your home with us, you’ll have access to the best tools and helpful Realtors who can help you quickly get your home from just listed to blissfully sold.